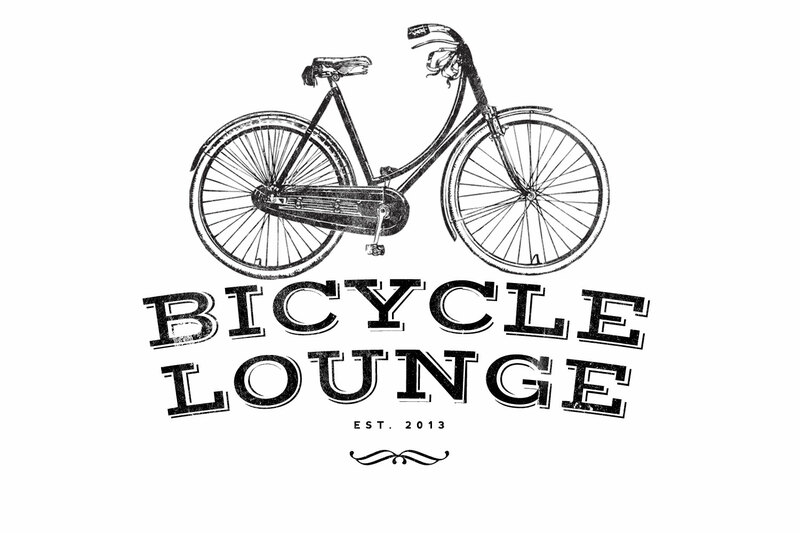 WaterlooBikes.ca presents the ‘Bicycle Lounge’ at Night/Shift on Saturday Nov 2 2013 from 9pm-3am. The Bicycle Lounge on Otto Street (#2) will highlight lifestyle cycling featuring beautiful classic dutch and utilitarian bicycles with live music, speakers and vignettes on cycling in Copenhagen, Amsterdam and NYC. Night/Shift is Kitchener’s inaugural nuit blanche-style festival of art, culture and nocturnal adventure. On the night of the autumn time change, come downtown to explore an unconventional showcase of arts, technology, bright ideas and nightlife on foot or bicycle (especially by bicycle). Check out a pdf version of the map. Next Next post: Would you rather be Right and Dead?